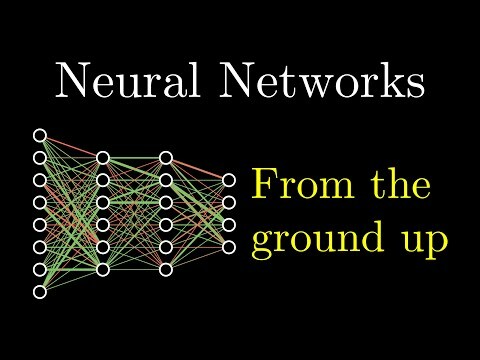 Neural network is a computational model that is inspired from the biological nervous system. It is an interconnected system of artificial neurons. It is also called as Artificial neural network (ANN). Neural networks execute tasks such as clustering, classification, association and prediction. "A neural network is a computing system composed of a number of simple and highly interconnected processing elements that process information by their dynamic state response to external inputs." Dr. Robert Hecht-Nielsen, inventor of one of the first neurocomputers. Neural networks are applied in various industries. Some of neural networks' featured ability are identifying patterns or trends in data and prediction or forecasting which are suited for sales forecasting , industrial process control , customer research , data validation , risk management and target marketing in the business sector. Neural networks are also used in voice recognition, diagnosis of hepatitis, recovery of telecommunications from faulty software, interpretation of words, undersea mine detection, texture analysis, three-dimensional object recognition, handwritten word recognition, image recognition and facial recognition. A differentiable neural computer (DNC) combines the learning and pattern-recognition strengths of deep neural networks with the ability to retain information in complex data structures such as graphs in a computer memory.